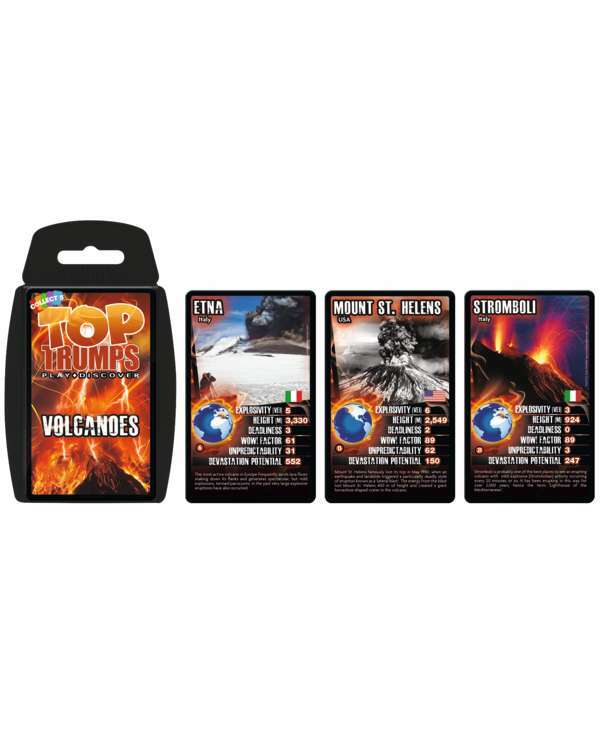 Some of the planet’s most destructive natural phenomena now feature in this latest packs of Top Trumps. Working together with the STREVA Project, a group of volcanologists at the Universities of Plymouth, East Anglia and Oxford. 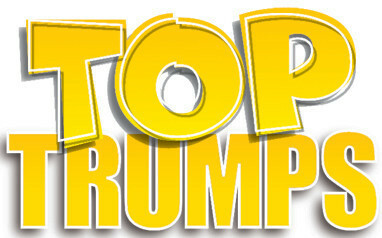 They came up with the idea of using Top Trumps as vehicle to educate people about the devastating trail of destruction created by past eruptions and the potential havoc that might be caused by future ones. Fans of the iconic series will be able to pit the destructive forces of Krakatoa, Cotopaxi and Vesuvius against the unpredictability of Yellowstone, Etna and Eyjafjallajokull.